Your healthy foundation is dependent on a base of good nutrition. You try to eat right, exercise regularly and maybe even take a multivitamin. Right now, you might feel pretty good. But why settle for pretty good when you can feel great? Reliv Now® with LunaRich® is the answer. 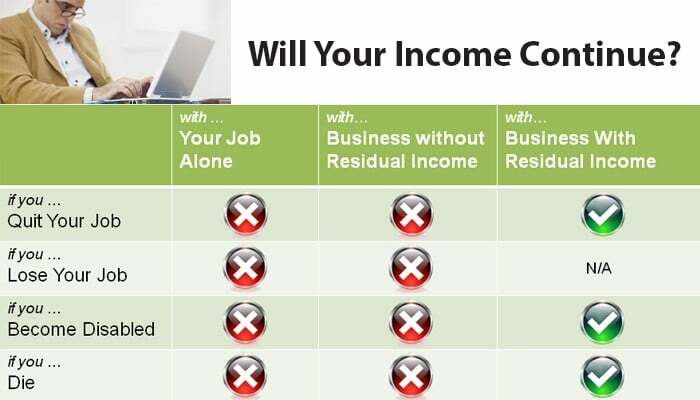 Bioavailability. Dissolving nutrients in a liquid shake enables a quick and optimal absorption. 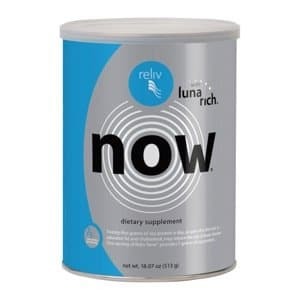 Reliv’s exclusive LunaRich® soy powder You’ve discovered the world’s first supplement to contain this cutting-edge nutritional breakthrough, scientifically designed to maximize soy’s documented health benefits. 7 grams of non-GMO soy protein in each serving You get the heart-healthy benefits of soy delivered the way nature intended.